At the COMDEX computer expo in Las Vegas, Apple introduces the first line of PowerBook notebook computers, the PowerBook 100, PowerBook 140, and PowerBook 170. 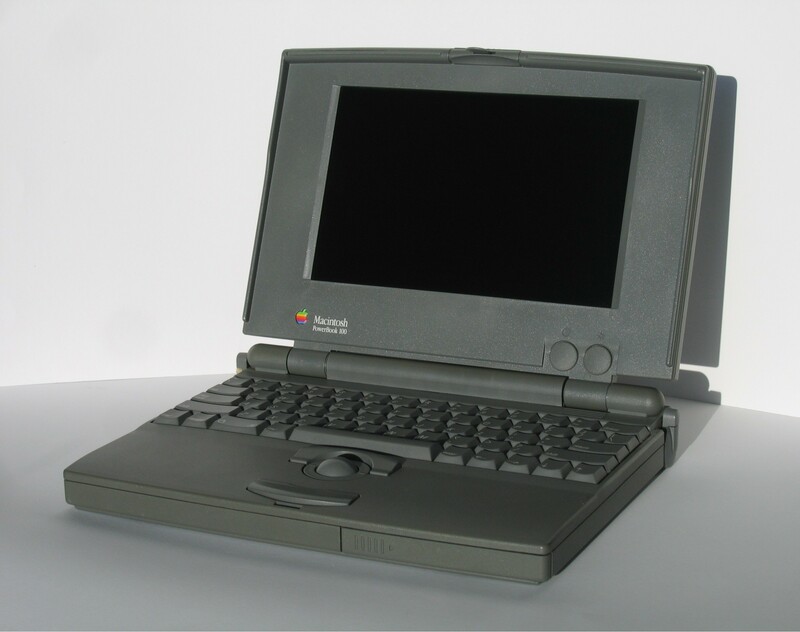 The first truly portable Macintosh, the PowerBook line redefined portable computing and set the bar for future laptop designs. For example, the PowerBooks were the first laptop to have a trackball positioned in front of the keyboard. Most existing PC laptops of the time ran DOS and were therefore keyboard-oriented, requiring the use of external mice.